Huawei Y5 (2017) is a great mid range smartphone. Huawei Y5 (2017) was release June 2017. This Hoawei smartphone runs with android 6.0 marshmallow operating system and octa-core processor. Huawei Y5 smartphone has 8 megapixel rear camera and 5 megapixel front for great selfie experience. Another special feature of this phone is front facing flash that will help to take a great selfie. 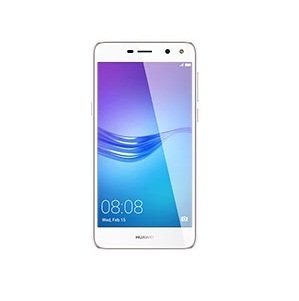 This huawei Y series smart phone will available in Blue, Gold, Pink, White and Grey colours but the priceing and the availability of the device has not been disclosed by huawei company as of now. Huawei Y5 2017 comes with 2 GB of RAM and 16 GB internal storage and that can expendable via a micro SD card up 256 GB. The Huawei Y5 2017 powered by 5.0 inch HD display and runs with a 3000mAh battery.